When she was in Color Guard, my daughter had the same insatiable appetite. After practice, she would station herself in front of the fridge chugging water, lamenting there was nothing she to eat. (Fixing herself a meal or even warming leftovers was too much effort). 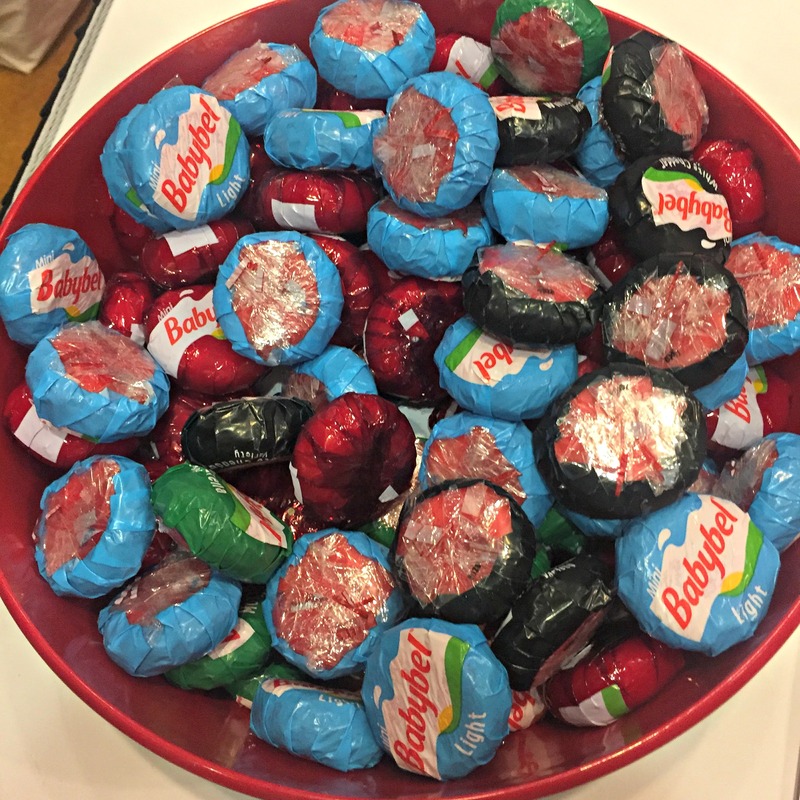 Babybel is the perfect between meal snack. I admit, the commercials hooked me. Watching the actors savor their treats I wanted to experience the joy of a satisfying low calorie snack myself. The Boy’s decision was that a handful during track practice could satisfy him until he made it home. 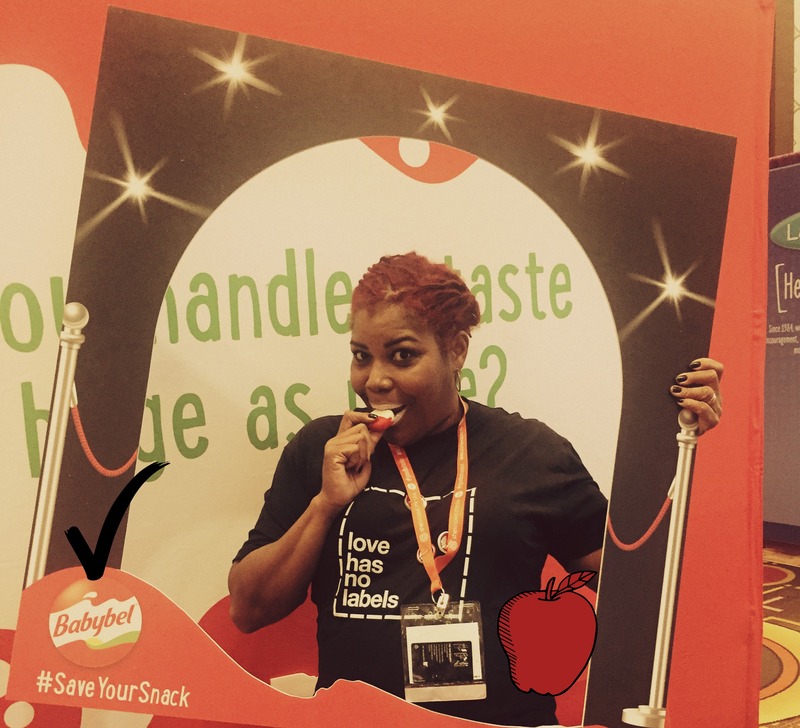 Babybel is made from 100% real milk and conformed to the legal pasteurization requirements of the USDA and the FDA. It’s also a versatile snack that all can enjoy. It’s also easy to adapt the little disc into not so boring snacks. Plain. The original wax wrapped delight satisfies cravings. Fancy: grapes and cheese. Cut each round into wedges, spear onto a toothpick with grapes, and you have a delightful pairing for an evening’s glass of wine. Wrap bacon around split jalapeno peppers, stuff with the cheese, pack in foil. Pop onto the barbecue to make a appetizer at any barbecue. Slice the cheese in wedges and toss in some fruit. It’s an immediate sweet snack for afternoon cravings. 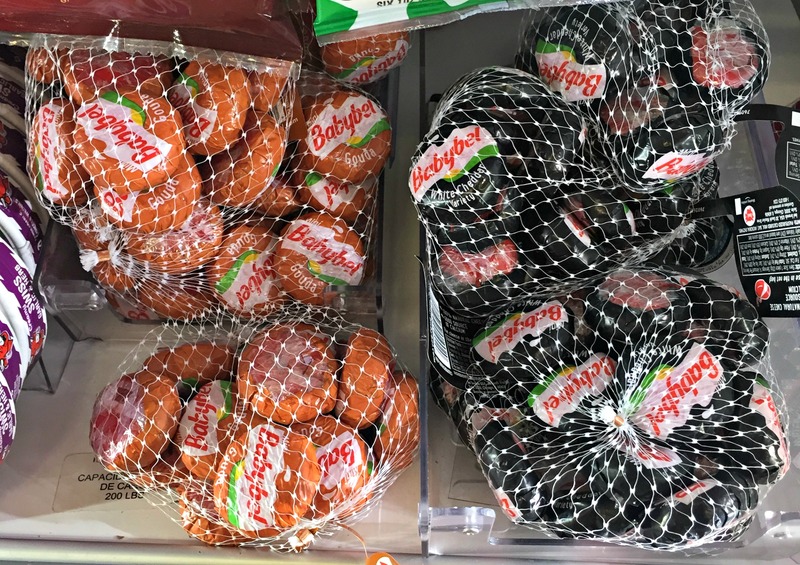 Babybel has some new flavors, my favorite being Gouda This nutty cheese blend pairs well with crackers or alone. The Mozzarella flavor can be shredded and added to homemade pizza. 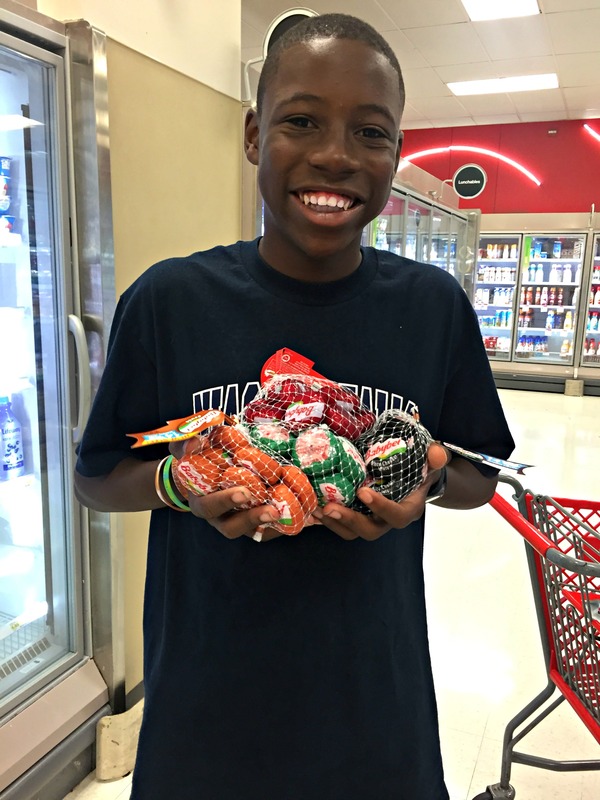 Not only does Babybel make a great snack for sports practice or the late afternoon cravings, it’s also the perfect snack for just because. 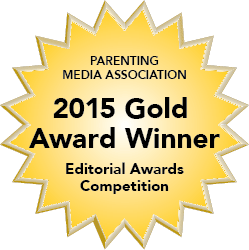 QOTD: How would you use Babybel Cheese for snack alternatives?